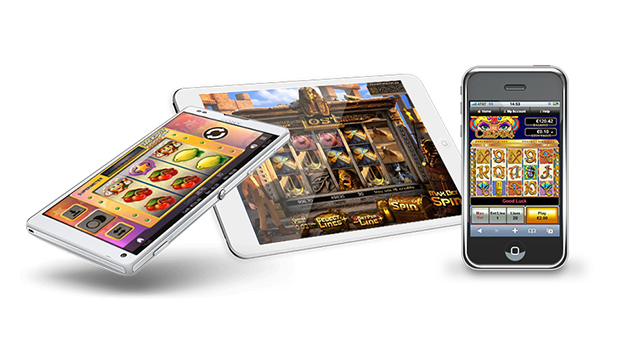 Whether it’s free spins, free cash, or match bonuses, every casino will have a welcome offer to draw you in. You might be thinking, ‘surely there’s no such thing as free cash?’! Well, you’d be right. There is a lot of small print behind the offers, and it is worth understanding it before you part with your money. So here then is our guide to the world of the casino bonus. 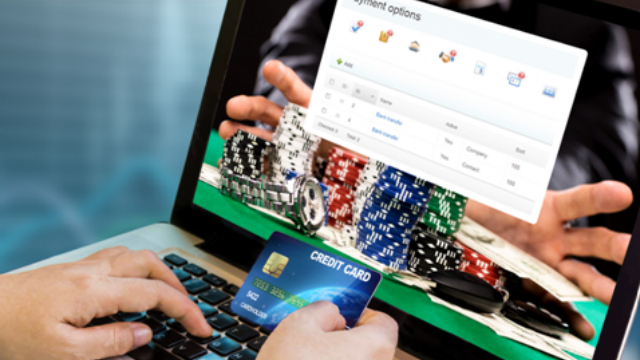 So, after learning all about the different types of bonuses on offer at online casinos, let’s take a look at the important stuff – those bits in the small print that put restrictions and limits on what you can do with all this ‘free’ money. 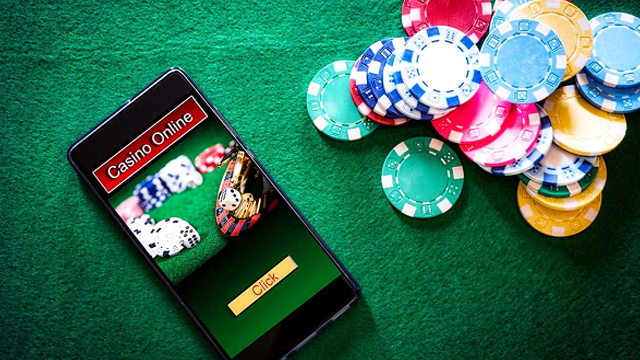 In short, every time you receive bonus money, you will be required to wager a multiple of the value of the bonus, and sometimes the deposit as well, before you can withdraw the bonus, or any winnings you generate from the bonus or the deposit you made to acquire it. Clear? Good! NOTE: In some cases, the bonus money is NEVER withdrawable, it simply exists to be wagered, and will remain in your ‘bonus balance’ until it is spent. In all other cases, the bonus money will ‘turn into’ real cash once the wagering requirements are met. Another important point in many terms and conditions is that not all games contribute to wagering requirements in equal measure. You will find that games with a narrow house edge, Blackjack for example, will contribute less, and sometimes not at all. This is called game weighting. 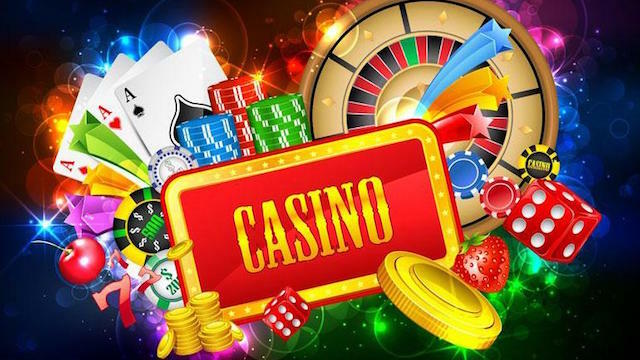 Typically, slots games, with a house edge somewhere around 5%, will contribute 100% to wagering requirements, whereas Video Poker, for example, will only count for 30%, and Blackjack only 10%. This would mean that £30 of wagering on a Video Poker game is worth the same as £100 of wagering on a slots game when counting towards the wagering requirements of a bonus.